Did you place your vote today on http://contest.gonetcoins.com/? If not please do it now, and again tomorrow and the day after. 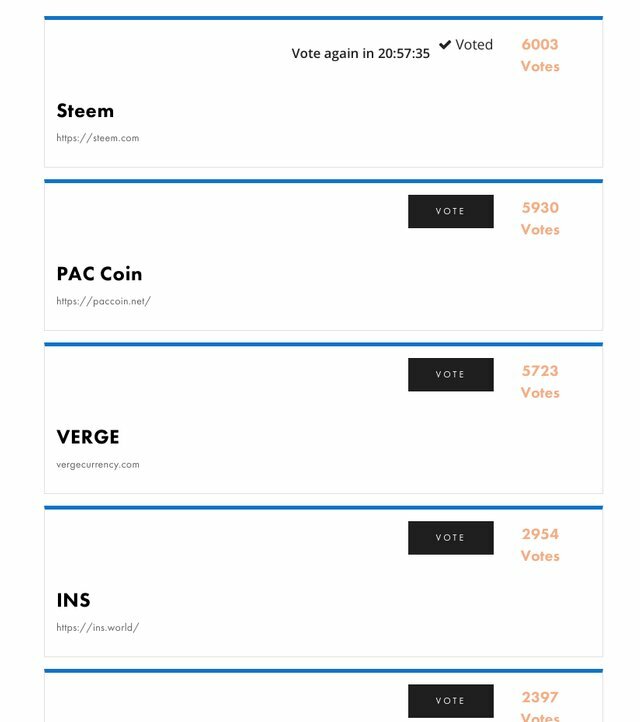 We are quickly catching paccoin less than 50 votes in the difference. Come on Steemains, united we can do this. Press that voting button now. Go STEEM Go. And when we get to number 1, you gotta keep voting to keep us there. You are all awesome. Remember: Skip the nomination step and just place your vote. You will also need to confirm your email address. We are NO.1 right now!!!! Did this for three days in a row. My 4th vote is due in another 24 hrs. We are only behind by 10 votes now. We are definitely going to be at the top!! We shall! It just zoomed right by as the gap got closer. I need to wait a few more hours to make today's vote which will be my third vote so far. Steem is looking good out there. I have voted for the last couple of days! Aside from the usual "Steem to the Moon!" hype, it seems like a matchup that makes sense for all parties: NetCoins gets an established coin with lots of existing active wallets and Steem gets what would possibly be the easiest access to the Steem token (fiat debit card) we have. Win/win! But while we have been looking for the top spot, the number 3 has been closing the gap to 1 & 2, so this is far from over! About to take the lead ! Need to keep the votes flowing in the last 24 hours! Gosh we so close its less than 40 now I wonder who will get the vote that puts us #1 that would be one epic post! We're at the number one spot (for now), up from number 4 when I first heard you talk about this. Oh boy, oh boy! But it's a close call with 2nd place right on our heels. I have to wait another 8 hrs to vote again. 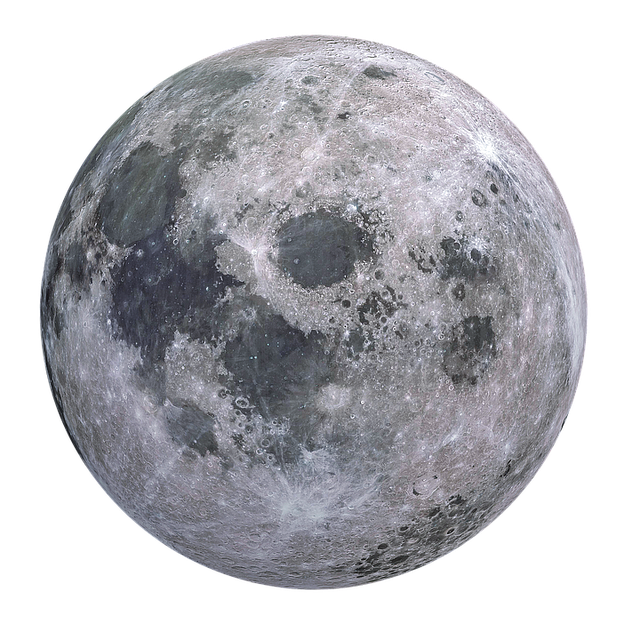 We love moons! let's do this folks! Done @paulag it's my third time on voting today.. Your UA account score is currently 6.876 which ranks you at #94 across all Steem accounts. In our last Algorithmic Curation Round, consisting of 256 contributions, your post is ranked at #11.